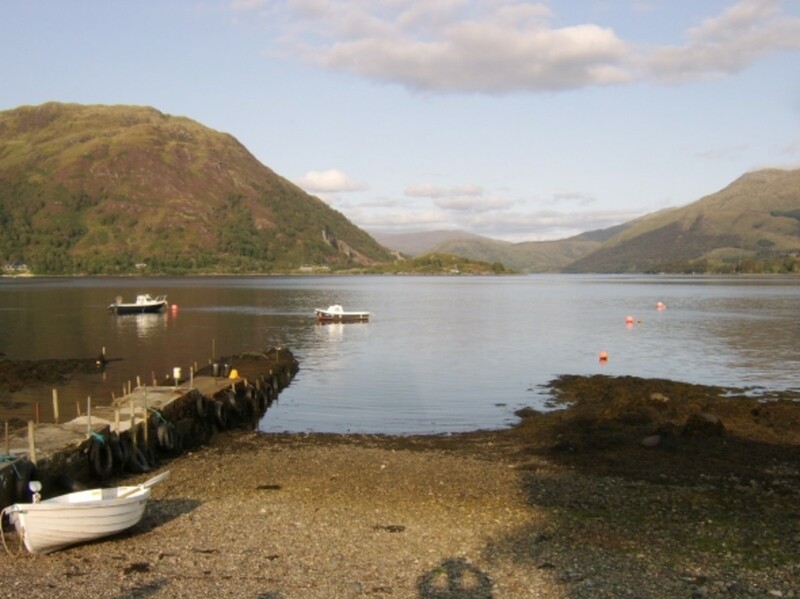 This page affords a taste of the charming beauty of Loch Etive, a sea loch on the West Coast of Scotland. 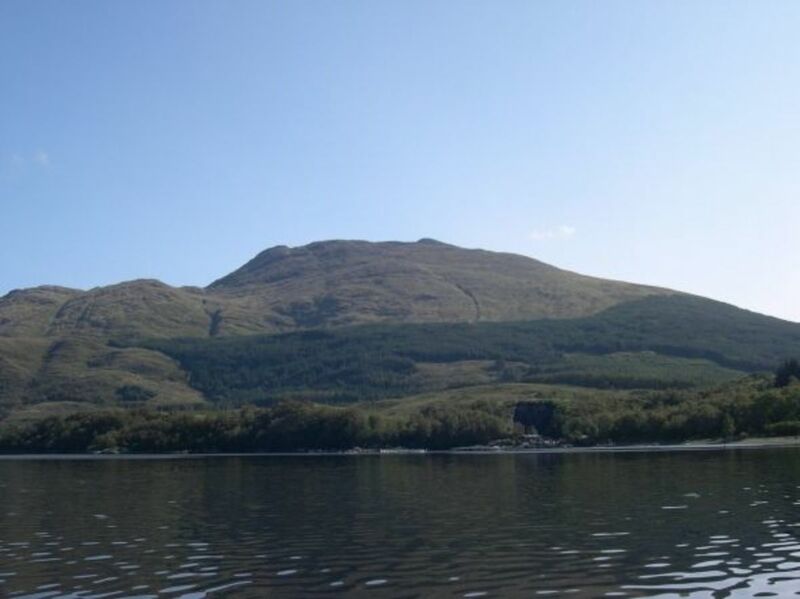 When you gaze out across the loch, or are out in a boat on Loch Etive, you could be forgiven for thinking that civilisation passed the area by and that you have stepped back thousands of years in to the past. This is because there is so much of the loch area which remains just as it has been since the distant days of the last ice age. 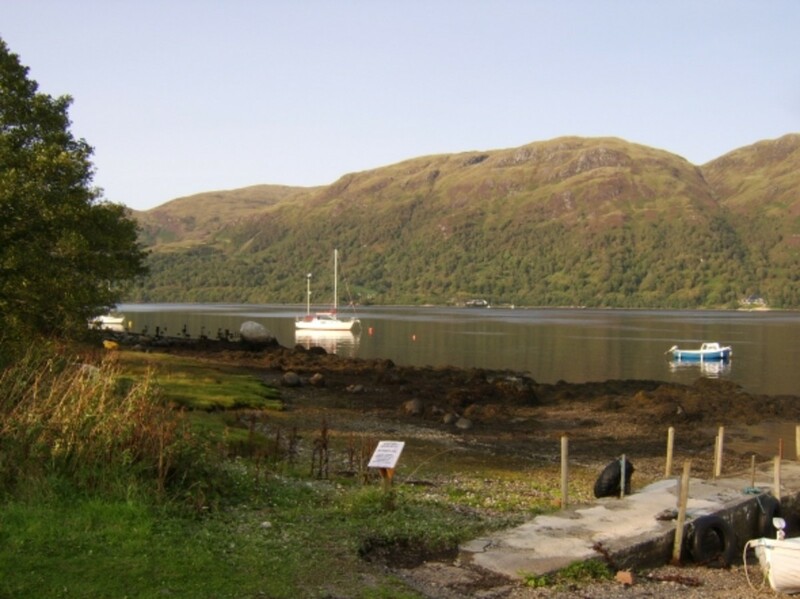 If you are visiting the area of Loch Etive, it is possible that you will require overnight accommodation. This page also features full details of the accommodation which was booked for the occasion of this trip in September 2011. Note: The photographs which appear on this page were all taken by the author in mid-September 2011. Full copyright is reserved. 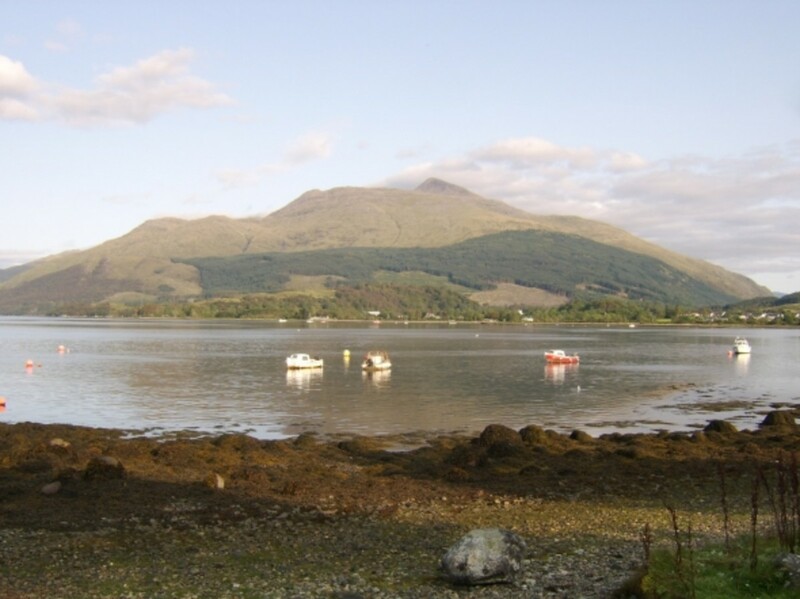 Loch Etive is approximately twenty miles long and its shores in many places are accessible only by boat, with the mountains climbing straight out of the sea. 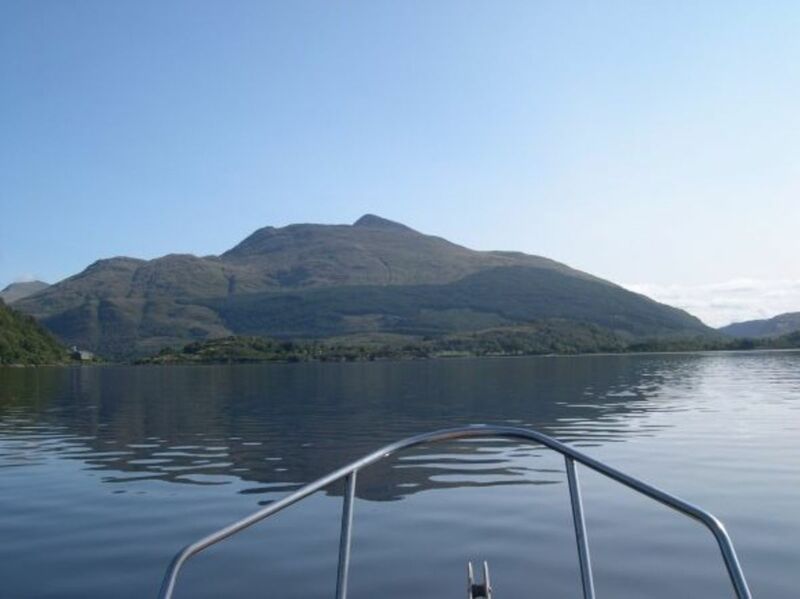 Unless there is a strong Easterly wind blowing, the waters of Loch Etive are usually fairly tranquil and boat trips are an excellent way of seeing the scenery. 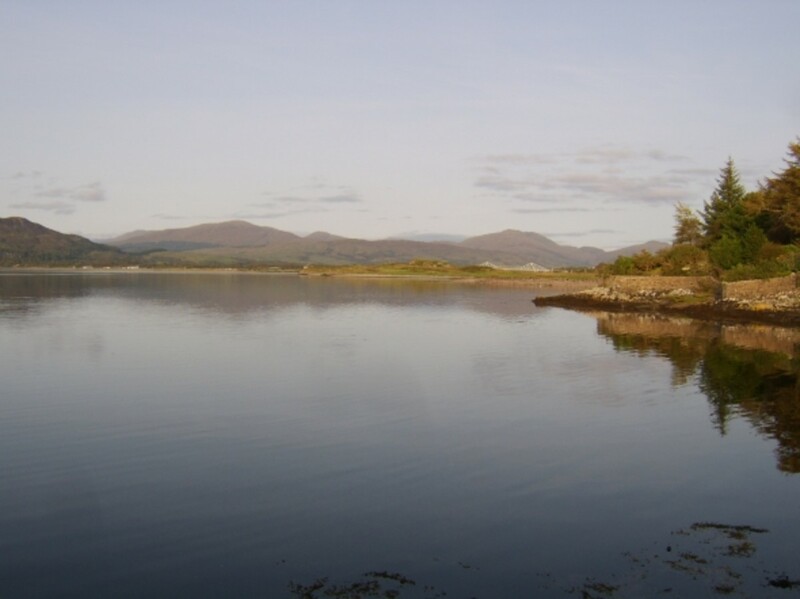 It may also of course be that you are visiting Loch Etive for the principal purpose of fishing the loch and a boat gives you the chance of catching many different species at the various times of year. 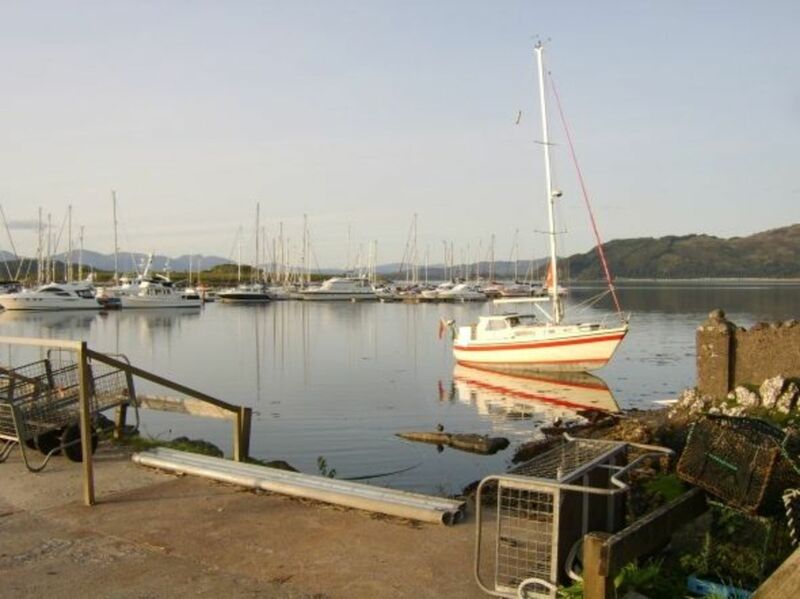 Boat hire for fishing or for sightseeing purposes can be arranged at Airds Bay, near Taynuilt, from the Taynuilt Fishing Club. Advance booking is essential and full details can be found via the club's website, linked to immediately below. 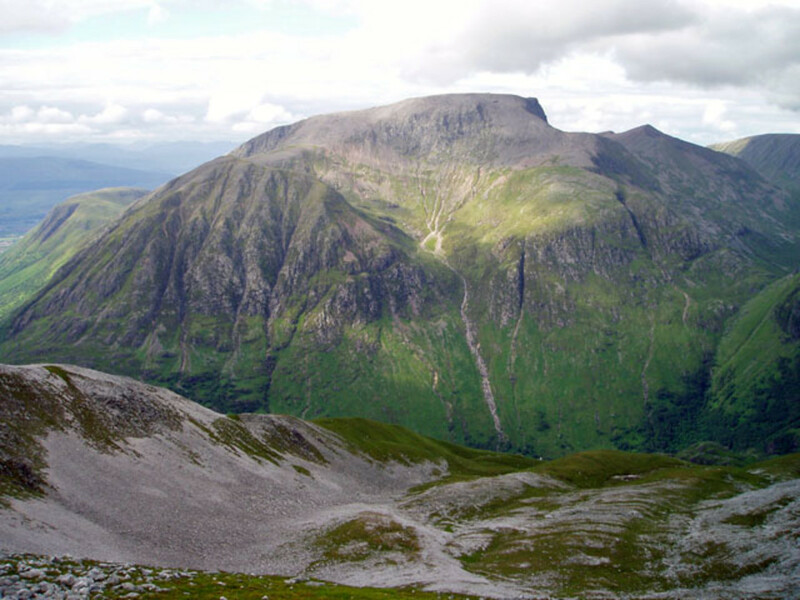 The map below pinpoints the positions of Loch Etive on the West Coast of Scotland and the City of Glasgow. The tools allow you to zoom in or out on the locale. It is fair to say that only by seeing it first hand and close up can you truly appreciate the full beauty and majesty of the scenery Loch Etive affords. 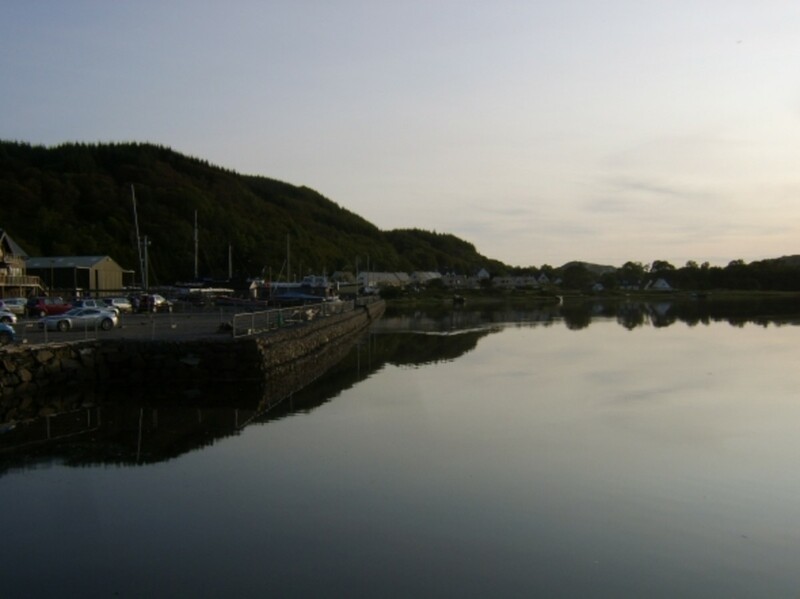 The images featured below in the gallery will give you some idea, however, of what can be seen just in the immediate vicinity of Airds Bay from where the boats are hired. 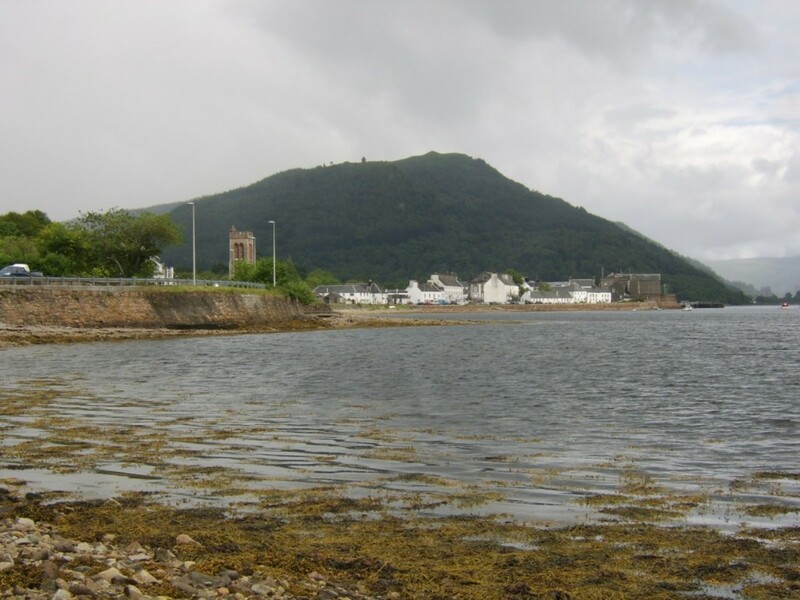 Further down the loch and towards the sea, the land becomes a little flatter and road access is possible. 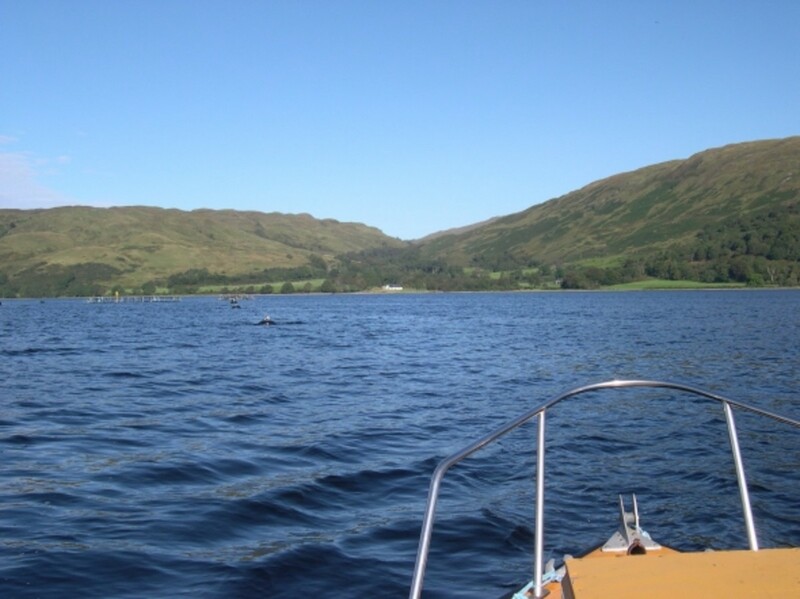 Further up the loch, you may choose to visit the seal colony and see for yourself some of Loch Etive's beautiful wildlife. 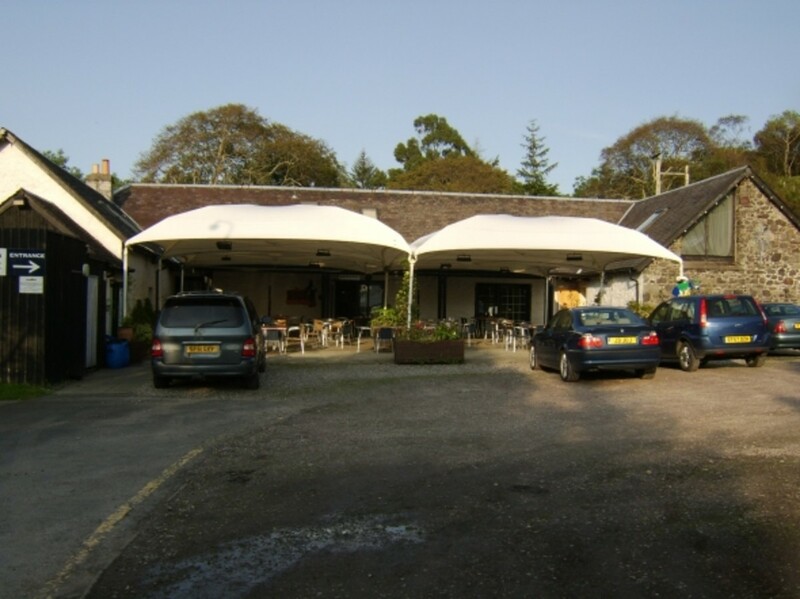 Hotel Accommodation near Loch Etive - It is extremely unlikely that you will see all you want to see in one day! 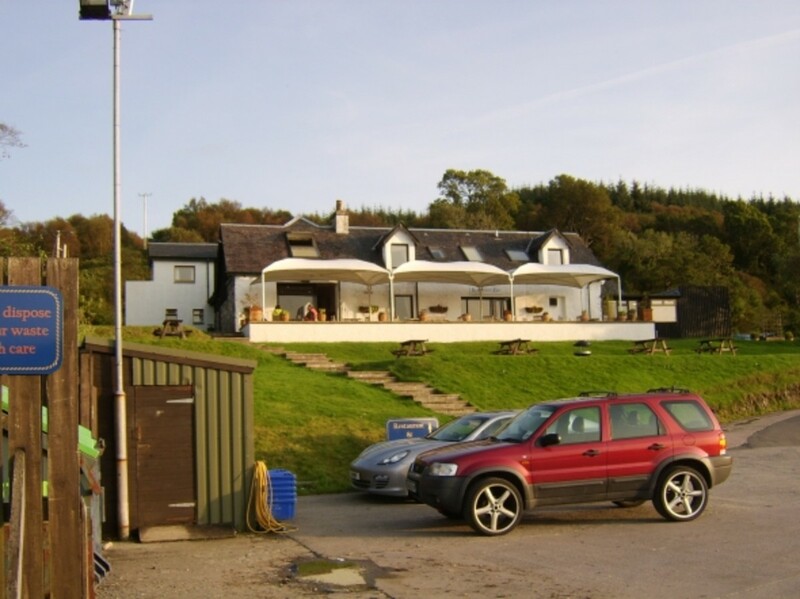 There are bed and breakfasts aplenty in the vicinity of Loch Etive but if you prefer the extra convenience and comforts of a hotel, you still have a number of choices. 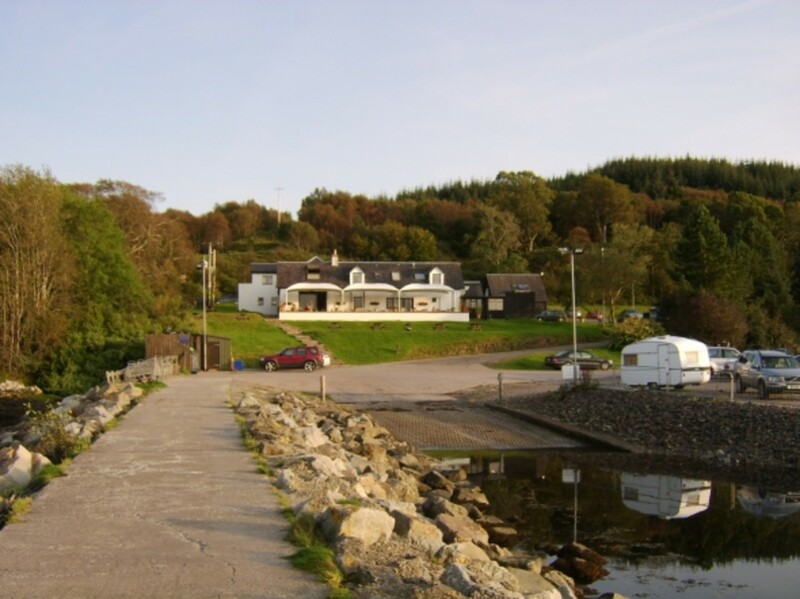 If you are hiring a boat from Airds Bay, the obvious hotel at which to stay is the Taynuilt Hotel, on the main road through the village. 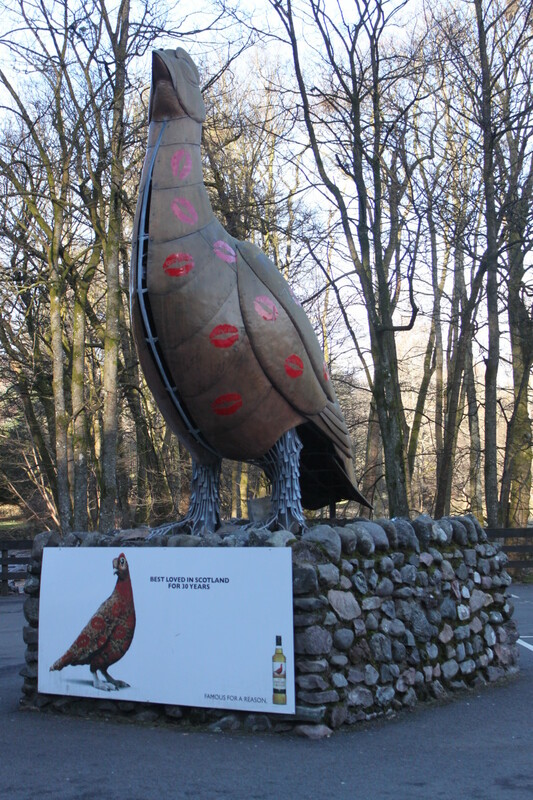 Unfortunately - as it seemed at the time - when this particular fishing trip for September 2011 was arranged, the Taynuilt Hotel was already fully booked and an alternative had to be found. 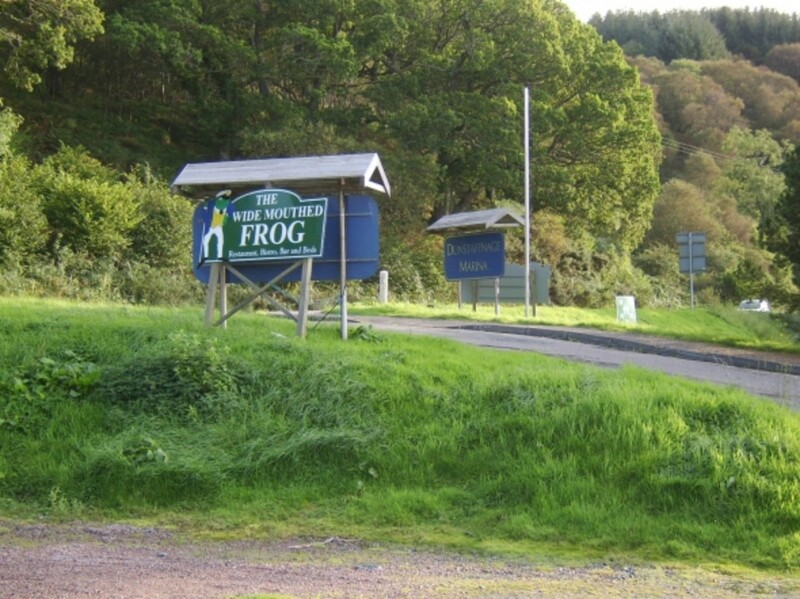 It was therefore at the curiously named Wide Mouthed Frog, near Oban, that reservations were made. 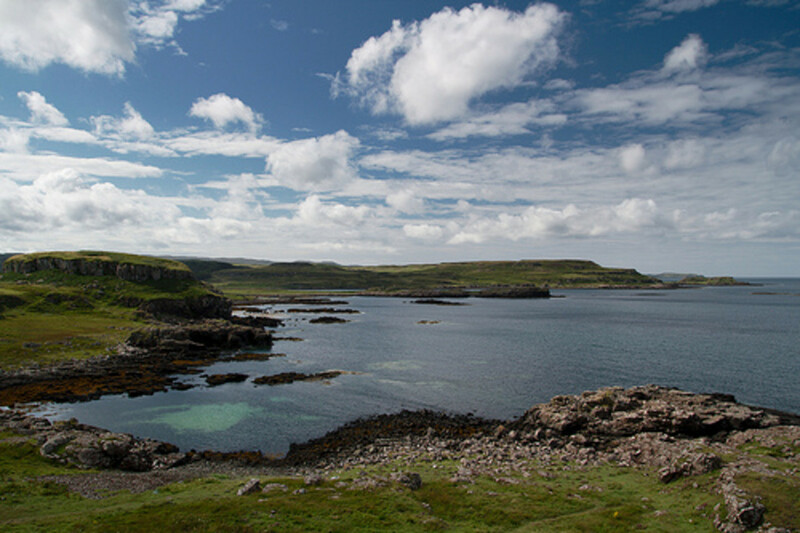 It meant a slightly longer drive from Airds Bay but as we were to find, this is a fabulous hotel and is found in a truly stunning locale. This hotel definitely comes highly recommended. Loch Etive and the Wide Mouthed Frog are pinpointed on the map below. The main entrance of the Wide Mouthed Frog leads straight in to the bar area. 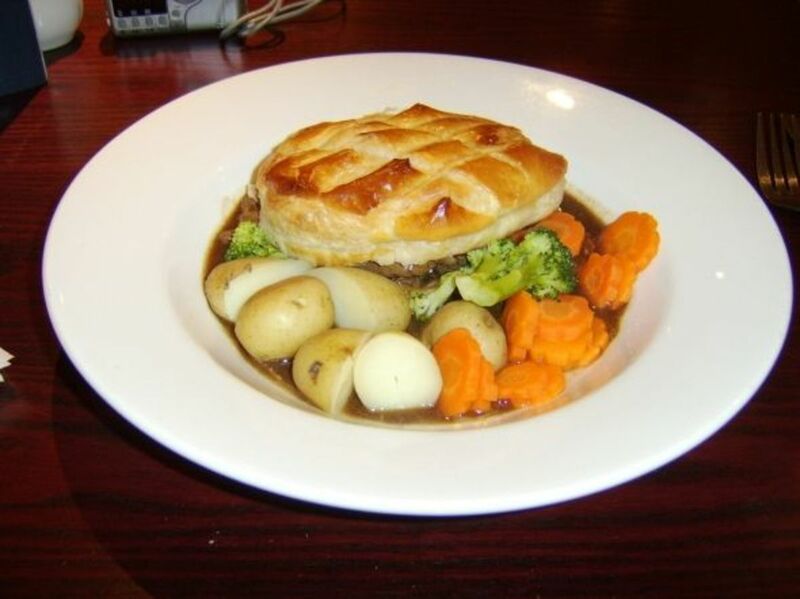 It is possible to sit at the bar and enjoy a drink, or sit at the tables to enjoy a meal. 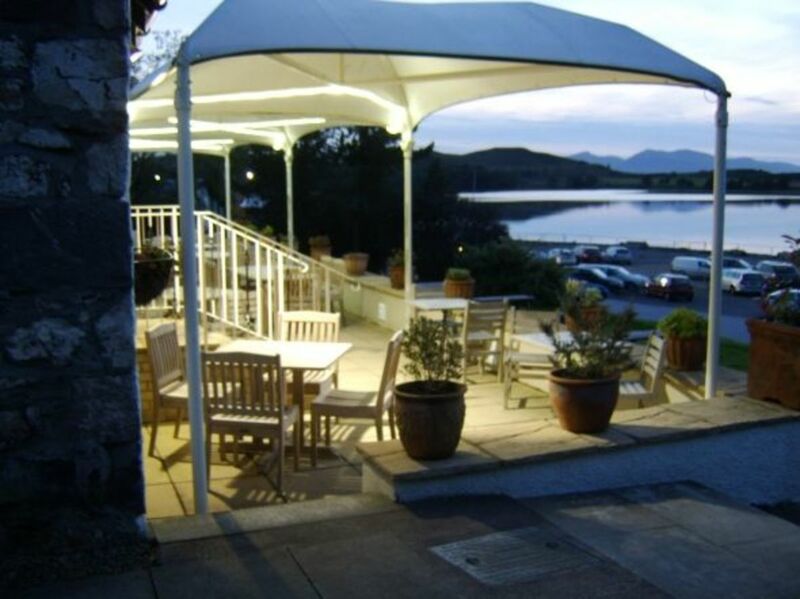 The dedicated restaurant area is immediately off the bar and French doors lead on to the terrace, with magnificent views of Dunstaffnage Marina and beyond. 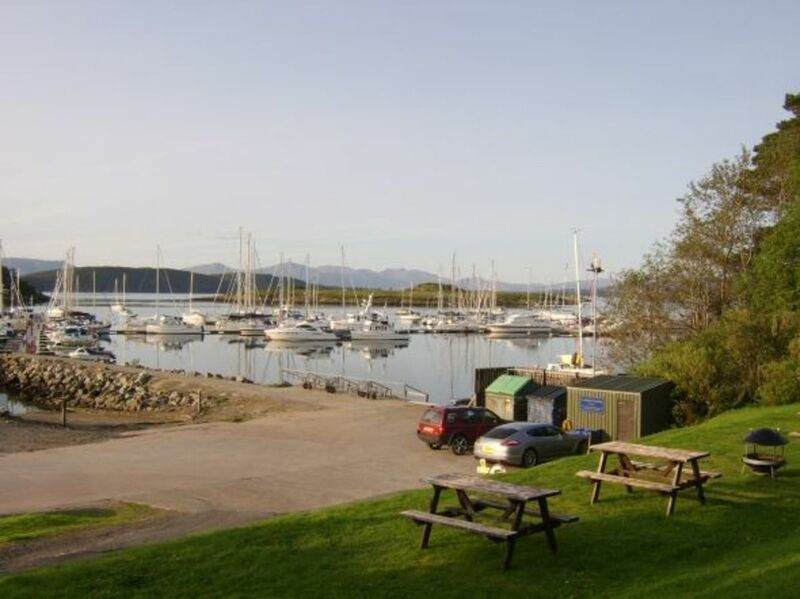 It took a bit of time to select from the tempting menu but the food received was excellent and very welcome after a day spent out in the fresh sea air, fishing on Loch Etive. There was also a beer served at the bar called Avalanche, a real ale produced by Fyne Ales at Cairndow on Loch Fyne, slightly to the south. Although we were familiar with the brewery, this particular ale was new to us but it was excellent and a "few" pints were very much enjoyed. 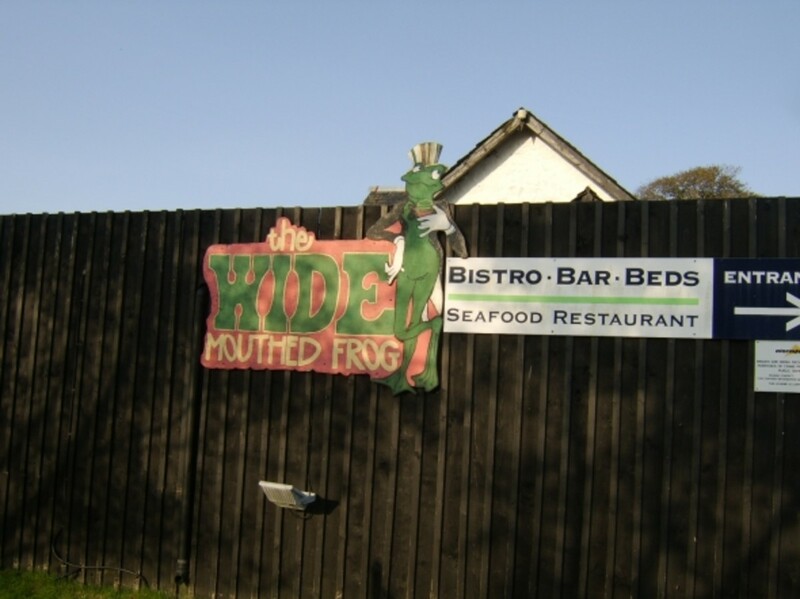 The rooms at the Wide Mouthed Frog are located in out buildings, immediately adjacent to the main block which hosts the restaurant and bar. They are spotlessly clean, spacious and comfortable. 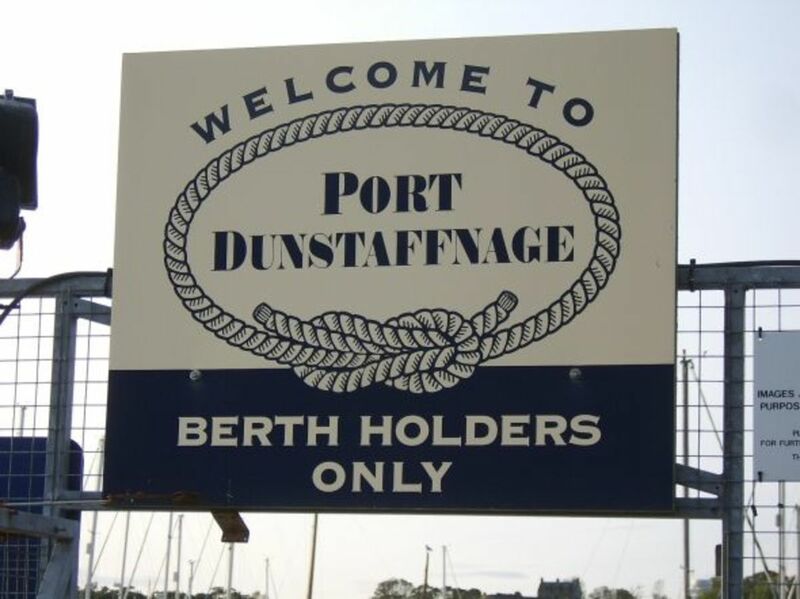 Full access to Dunstaffnage Marina is understandably only available to berth holders. This does not mean, however, that visitors cannot enjoy the stunning views afforded of the immediate and surrounding area. 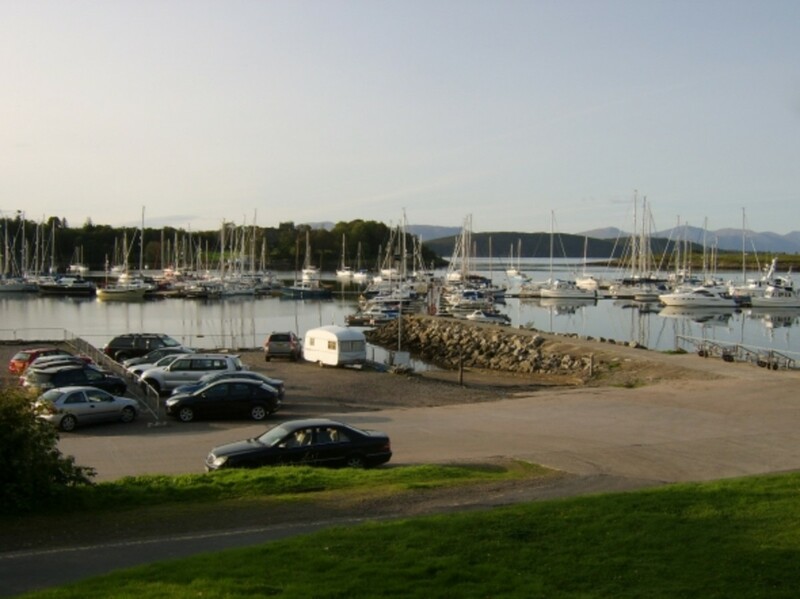 The images below give just some idea of what anyone can see from public vantage points around the marina area. Thank you for visiting this page and I hope you have enjoyed the pictures and information which you have found. Any comments or feedback you have may be left immediately below. 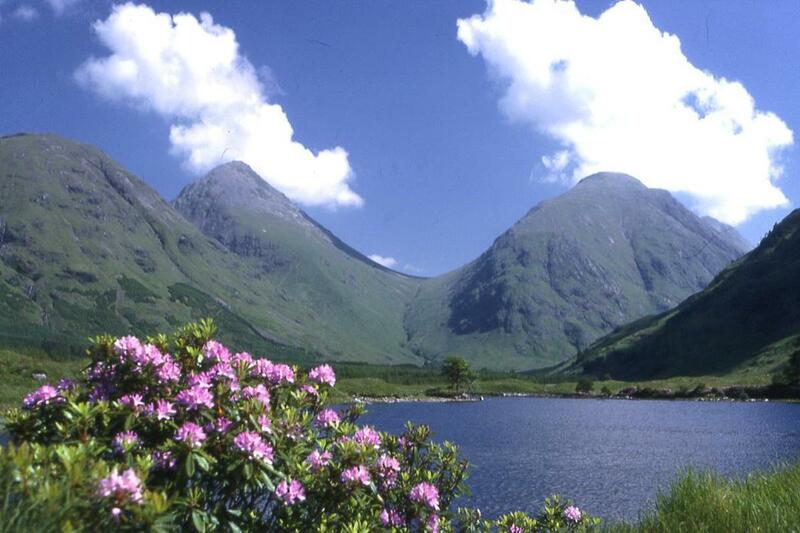 Have you ever Visited Loch Etive? - Is it somewhere you would like to see for yourself? @LisaAuch1: Hi, Lisa. Thank you! I promise you it is a very beautiful place and more than worth a visit. 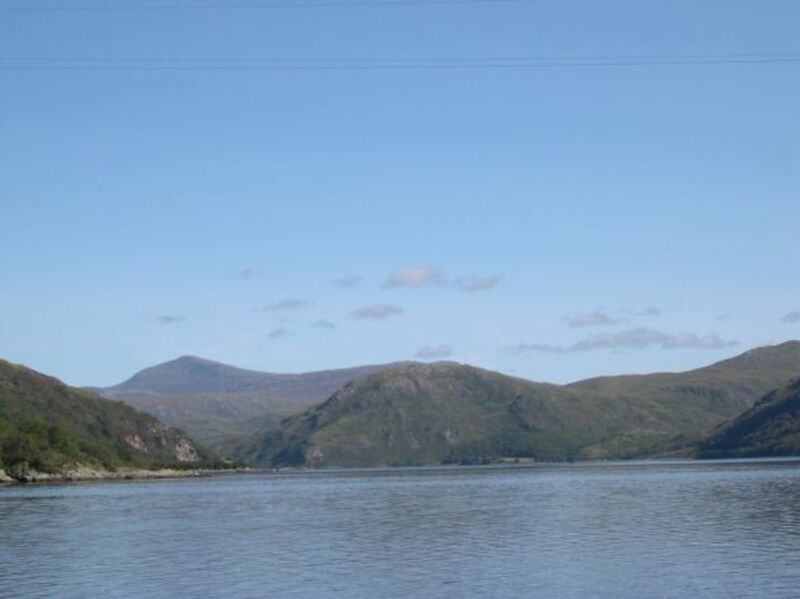 I am only sorry that for weather considerations, it is likely to be the Spring of 2012 before I book another fishing trip out on Loch Etive.